What a beautiful wedding. Your help, good suggestions, and a tactful shepherding of the various nervous elements helped make it so. Everything was just perfect. 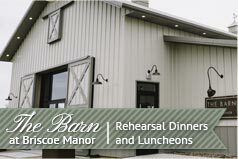 Briscoe Manor is an ideal setting for a wedding. Everyone concerned was calm ( important for weddings) and helpful, and the food was delicious. It was a memorable occasion, thanks to you and your staff. 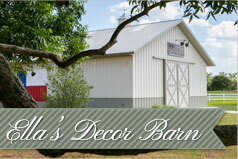 We will certainly recommend Briscoe Manor to friends who need a wedding venue.